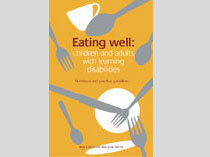 CWT produce evidence based reports which provide nutritional and practical guidelines to encourage eating well among specific vulnerable population groups. These reports are put together with a multi-disciplinary working group and make a number of recommendations which we think should be adopted locally and nationally to make a real difference to public health. We also produce some training materials to accompany our reports. Our publications can be downloaded or hard copies can be purchased via Amazon. 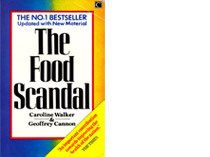 First published in 1984, this version of the paperback edition of 1985 explains the implications of the National Advisory Committee on Nutrition Education (NACNE) Report in simple terms. Purchase your copy from Amazon today. These resources have been produced to provide a simple guide to different meals, snacks and drinks that, on average, provide the amount of energy and other nutrients that infants, children and young people need from the first year of life to 18 years of age. They contain information about eating well for each age group, photos of example meals and snacks and recipes, and contain a book and CD ROM. Please note that these materials do not reflect any of the Scientific Advisory Committee on Nutrition (SACN) Revised Energy Reference Values from 2011. 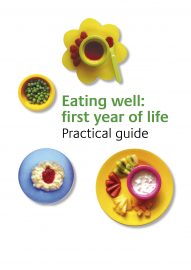 The second edition of Eating Well: First Year of LIfe sets out evidence for the importance of eating well for the first year of life and provides a more detailed and updated rationale for nutrient based standards for this sector. 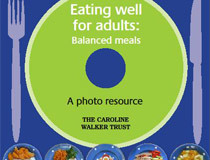 This publication provides definitive advice on what eating well means for this age group and provides both nutritional and practical advice to all those who are involved in the early years sector. These guidelines summarise the current evidence on the nutritional needs of children, young people and adults with learning disabilities in the UK. It looks at issues around nutritional health, food choice and eating well and provides both nutritional and practical guidelines to promote eating well. This report aims to enable all those who support people with learning disabilities to improve their knowledge about what constitutes good nutritional health, to signpost areas where additional support is urgently required and to highlight other resources and support available in this area. A training pack for those who support adults with learning disabilities. 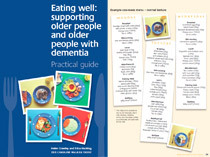 It includes a hard copy training manual which provides a simple and practical guide on how to encourage eating well and a CD-ROM which provides recipes and photographs of meals, snacks and foods. The photographs will help people see what eating well looks like in terms of the sorts and amounts of foods, which meet the energy and nutrient needs of average adults. The second edition of Eating well for under 5s in child care sets out evidence for the importance of eating well for under 5s and provides a more detailed and updated rationale for nutrient based standards for this sector. 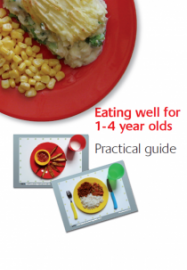 This report will provide the definitive advice on what eating well means for this age group and provides both nutritional and practical advice to all those who are involved in the early years sector. 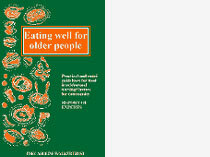 Practical and nutritional guidelines for older people in residential and community care. 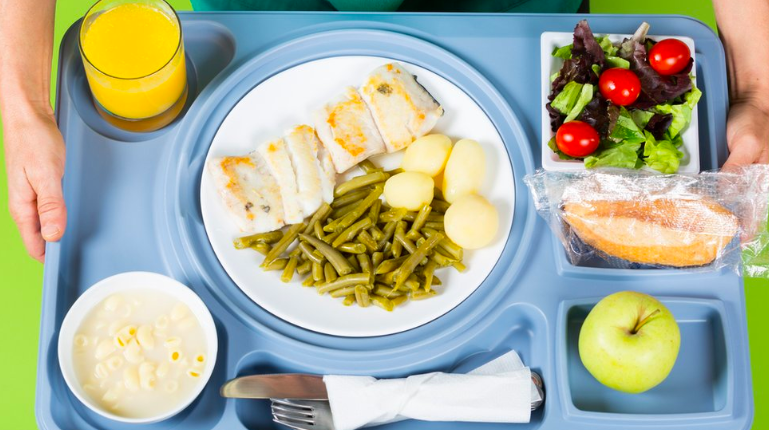 These guidelines offer practical guidance for people who cater for older people in care homes, nursing homes or at lunch clubs, or who are responsible for community meals. This is the second edition of this these popular guidelines. Revised and updated to include information based on more recent developments including the National Diet and Nutrition Survey, the National Service Framework and the MUST screening tool.